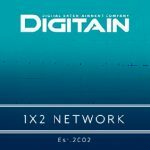 Digitain has penned a deal to integrate a full portfolio of first-class virtual sports, slots and table games from 1X2 Network. 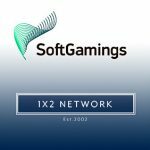 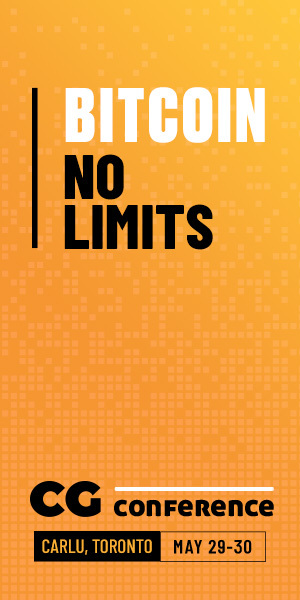 Softgamings, an online casino platform provider and gaming systems aggregator, has finished integration of 1X2 Network’s products into SoftGamings platform. 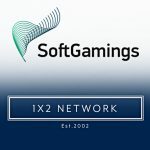 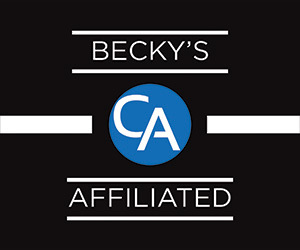 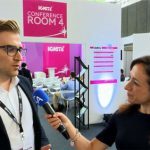 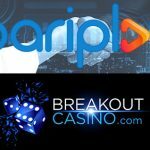 In this interview with CalvinAyre.com’s Becky Liggero, Kevin Reid of 1X2 Network explains why the newest online slot isn’t just all about the glitz. 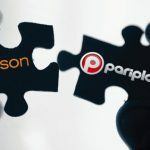 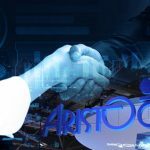 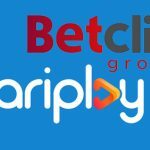 Aristocrat Leisure has acquired Israeli social gaming company Plarium Global Ltd, reinforcing the Australian company’s status as a technology business.